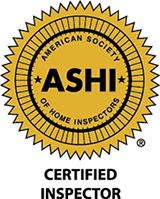 Our pledge and quality guarantee: 100% customer satisfaction is our goal during your ENTIRE home inspection process. We are so confident that the quality of our home inspections, home inspection reports, and superior customer service will EXCEED all customer expectations that we will offer a full refund AND donate $100 to the customer’s charity of choice within 30 days if any customer is not fully satisfied with our services! 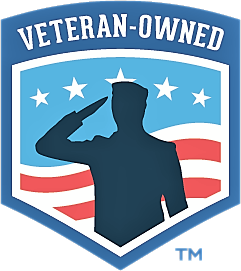 We are a veteran-owned company committed to providing an array of exceptional inspection services. Having your home evaluated by our professional inspectors offers you a clear, detailed overview of your new home. ​Whether you’re a first time home buyer or a real estate investor, knowing the condition of the property you’re purchasing is the best way to make a sound decision for your future. You should know the positive and negative aspects of your home, the function of its major systems and what repairs are needed before you make an investment. HomeShield Inspection Services, LLC is committed to assisting your in your journey!